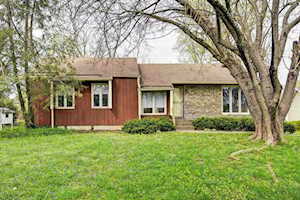 There are almost 700 homes in WATTERSON WOODS. 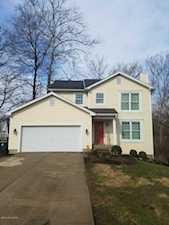 Watterson Trail is the main artery leading to Jeffersontown, KY and forms the northern border of Watterson Woods. The two northern entrances are Morgan Jaymes Drive and Lochridge Parkway. Gutenberg Road is the southern boundary and provides entrance as well. 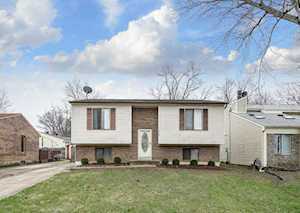 Watterson Woods is very close to downtown Jeffersontown and Taylorsville Road. 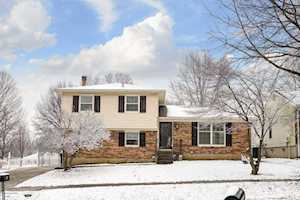 This is an established neighborhood with reasonable HOA fees. 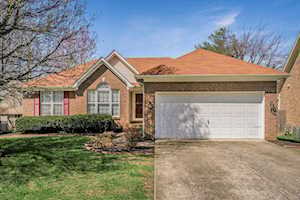 The following homes for sale at WATTERSON WOODS in the community of Jeffersontown in the Greater Louisville KY area, are included below. 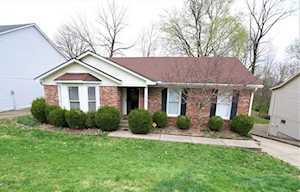 These properties for sale in Watterson Woods are updated every day from the Louisville MLS. 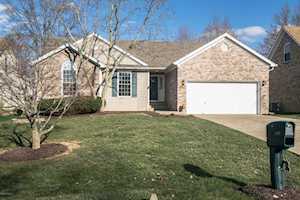 If you would like to learn more or have any questions about any of these Watterson Woods homes for sale, just click the "Request More Information" button on any property detail page. 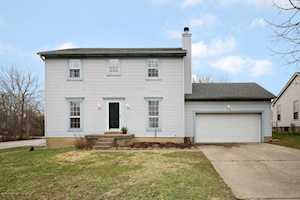 To view other homes in the area, visit our Louisville KY Real Estate page. We can provide you with past sale information, comparables, disclosures, and tax info -- and we'd love to answer any questions you have.